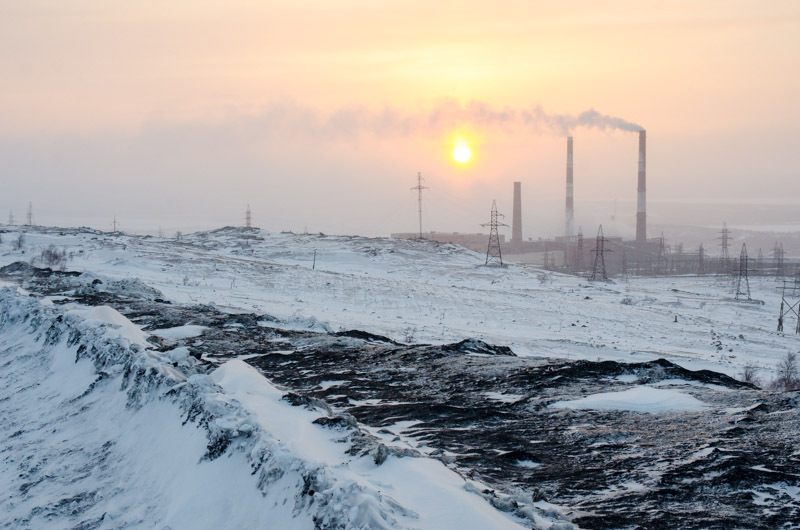 MURMANSK– A former official with the Murmansk Region’s division of Russia’s federal environmental watchdog has been accused by prosecutors of taking bribes from one of Northwest Russia’s most polluting companies. The prosecutor has filed the charge of “accepting bribes of particularly large amounts” against Ruslan Tischenko, former head of the Murmansk Region’s division of the Federal Service for the Oversight of Natural Resource Usage, known in its Russian acronym as Rosprirodnadzor. The charge alleges he received bribes from the Kola Mining and Metallurgy Company, a daughter company of Norilsk Nickel, which other environmental officials and groups have said routinely exceeds allowable norms for emissions of sulfur dioxide. The cross-border pollution the KMMC pumps out has for two decades been a flashpoint between Russian and Northern Norway and Sweden. On Saturday, the information from the Murmansk prosecutor’s website was removed and reposted on the site of Russia’s Prosecutor General. A local prosecutor in Murmansk told Bellona the information had been removed for “technical reasons” but that the charges were authentic. He added the information would “soon” reappear on the local prosecutor’s website. The preliminary investigation alleges Tischenko, while operating in a official capacity, personally accepted bribes amounting to 4,762,400 rubles (about $70,000) from an unidentified high ranking official at the KMMC. 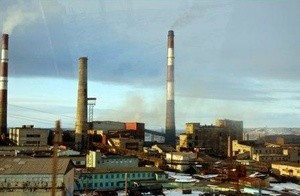 Tischenko is accused of committing deliberately illegal activities, namely deciding in favor of re-issuing a license to the KMMC to dispose of waste belonging to numerous categories of hazard and approving standards for waste and limits on placing them at the KMMC’s industrial sites in the Kola Peninsula towns of Monchegorsk and Nikel-Zapolyarny, despite significant violations of current Russian legislation. The KMMC found it was embroiled in the bribery scandal only from the local media. “We, of course, cannot comment on the progress of the investigation, but we consider it to be a misunderstanding,” the KMMC’s press service told Bellona. No one from Rosprirodnadzor would comment. 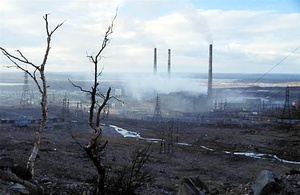 Andrei Zolotkov, with the Environmental Right Center Bellona, said Tischenko darkened the reputation of Rosprirodnadzor in the Murmansk Region. Zolotkov noted that Tischenko had only served as Rosprirodnadzor’s head in Murmansk for 16 months. “Given an ‘unidentified high ranking official of the KMMC’ passed bribes to Tischenko over the short period he ran Rosprirodnadzor, than what can we assume about those officials who occupied managing positions [at Rosprirodnadzor] for longer periods?” said Zolotkov. “And what are Rosprirodnadzor’s so-called [pollution] checks worth now, when it together with the Murmansk Center for Laboratory Analysis and Technical Measurements couldn’t find anything while at the same time the Murmansk division of the Hydrometeorology and Environmental Monitoring Agency [Gidromet] discovered significant concentrations of sulfur dioxide in the atmosphere that exceeded allowable norms by 5 to 10 times,” he added. Zolotkov said it could be assumed that a corridor for passing and accepting bribed was “well worked out” and cited as evidence the fact that Rosprirodnadzor has more often than not defended the KMMC’s pollution record. Zolotkov added that in June and July of this year there were many occasions on which the concentrations of sulfur dioxide in the air around Nikel exceeded allowable norms by 10 or more times with no reaction from Rosprirodnadzor. “It’s as if [Rosprirodnadzor] expected that to be the case,” said Zolotkov. 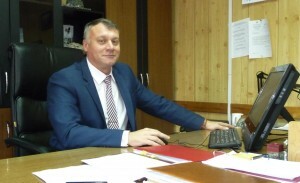 In summer of 2013, the Murmansk Regional division of Rosprirodnadzor with the prosecutors’ office conducted an unscheduled check of emissions at the KMMC by virtue of a complaint lodged by Oleg Mitvol, a former assistant Rosprirodnadzor director. Despite findings by Gidromet establishing sulfur dioxide emissions in excess of acceptable norms during every day of the unscheduled check, Rosprirodnadzor announced officially that an independent lab had carried out measurements and found no breaches of allowable pollution limits. In 2014, Rosprirodnadzor carried out a large-scale planned inspection of the KMMC and again found no violations. During the same period, Gidromet’s studies revealed serious violations during the same period. 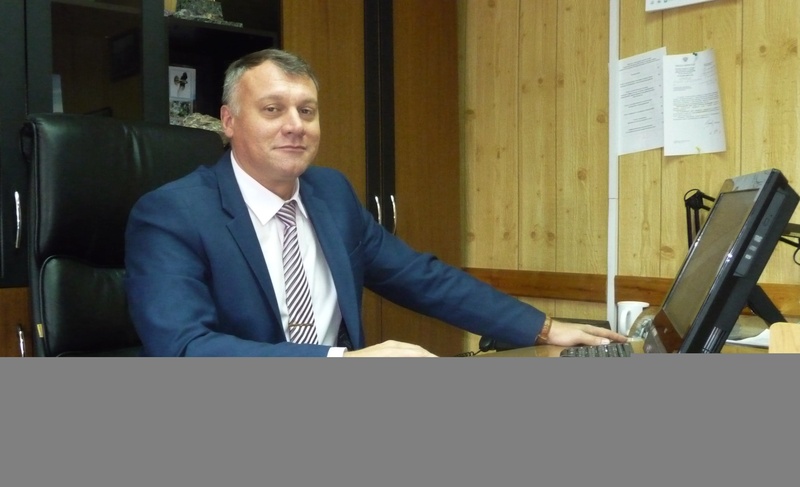 Tischenko worked at Rosprirodnadzor from 2011, and from August 2013 became its head until December 2014, when we was arrested for accepting bribes from another Murmansk area concern called the City Center Expert Evaluation, an environmental auditing firm. According to prosecutors, Tischenko received large-scale bribes from an unnamed representative of the center. In this case, prosecutors have filed criminal charges against Tischenko for assisting in expedited relicensing of the Russian mining and processing enterprise Apatit to decontaminate and store waste of various levels of hazard. That case against Tischenko is currently being tried in another regional court in the Murmansk Region. Bellona will be following developments.